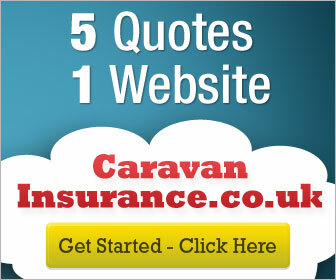 The Special Edition Swift Kudos range is exclusive to Preston Caravans and Mothorhomes. 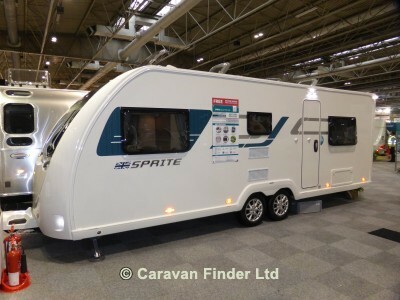 Based on the popular entry level Sprite range and manufactured by Swift, the a Kudos caravan offers styling and a host of fantastic features at incredible value. The Kudos 630 DD is a 4 berth caravan with a spacious twin axle layout. It suits families who want to sets of seating to the front and rear that can be converted into 2 double bedrooms.